Tilers charge around $50/m2 to install tiling on walls. This is only an average, though, and actual costs still vary from project to project. For small jobs, wall tiling can go for about $45/m2. On the other hand, larger projects can reach approximately $60/m2. All prices stated in the above article are based on FY 2016 pricing data compiled by ServiceSeeking.com.au. The figures resulted from a comprehensive analysis of quotes submitted by Wall Tilers on the site from July 2015 to July 2016. Size of the project — This has a huge impact on total costs. 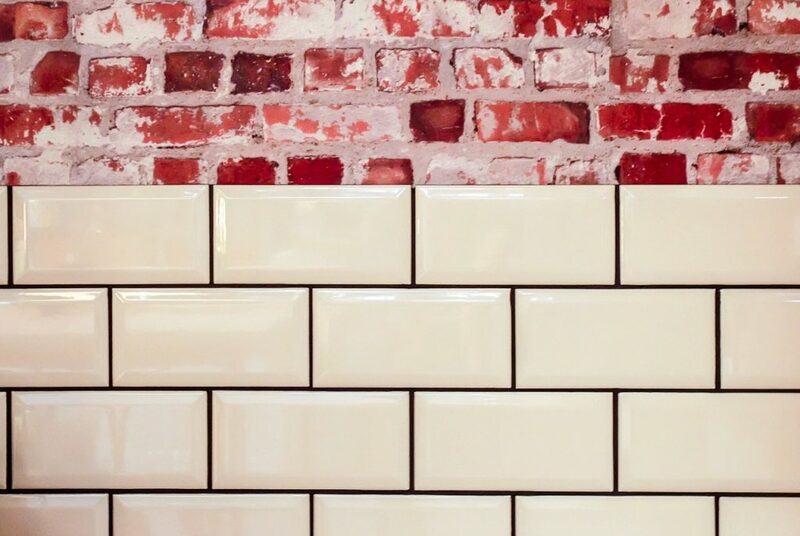 Most tiling businesses use per-square metre rates when quoting on wall tiling jobs. That’s why the bigger the wall, the more expensive it is. Materials used — Large wall tiling installations use up more tiles and grout, and your chosen tradie is likely going to add the cost of materials to his quote. The type of tile greatly affects total cost as well. When choosing among various tiling options, keep in mind that standard ceramic tiles are usually cheaper than porcelain tiles. Additional services — Removing old wall tiles prior to installing new ones costs more money simply because it involves more labour. The tiles have to be taken off the wall and disposed of before the new installation can even begin. Expect to pay extra if your job involves other additional services like sealing and waterproofing. Tiling companies in Western Australia charge around $41.50/m2 for wall tiling jobs. Meanwhile, their counterparts in Queensland and Victoria carry out the same service for around $45/m2 and $50/m2 respectively. Ensure that your project is completed at the highest possible standard by hiring only licensed and insured wall tiling companies. 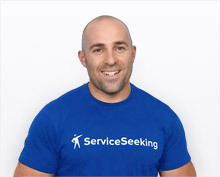 Find the best ones in your area on ServiceSeeking.com.au.